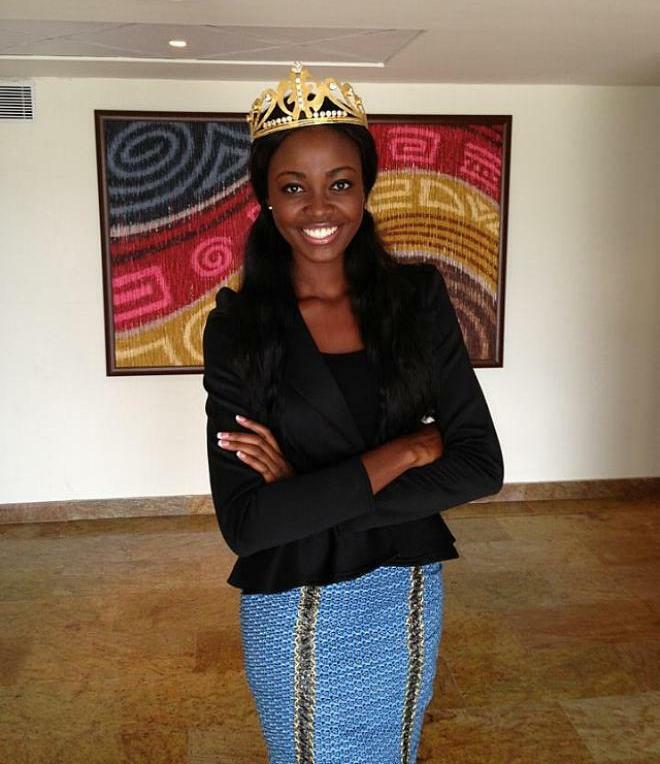 Naa Okailey Shooter is Miss Ghana 2012. She will represent her country at the Miss Miss World 2013 pageant. Her height is 1.67 m.